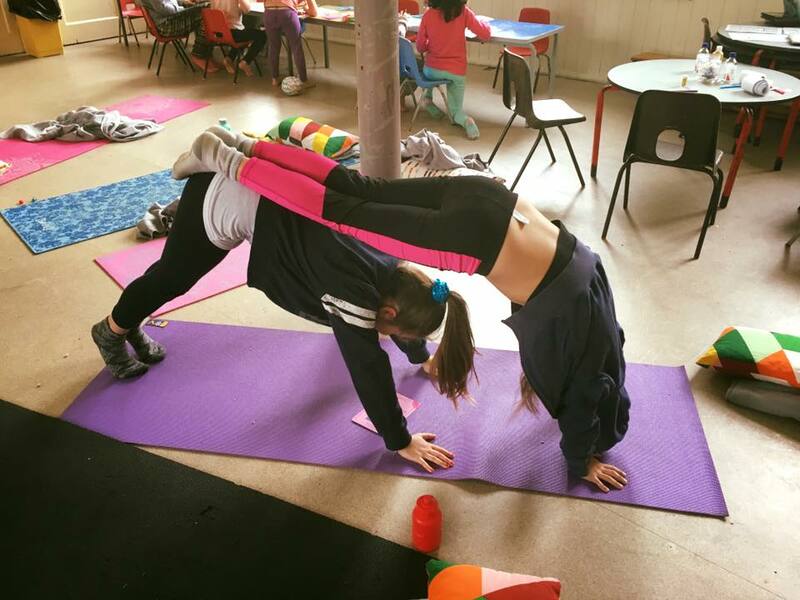 Half Term Holiday Club fun- YOGADOO style! 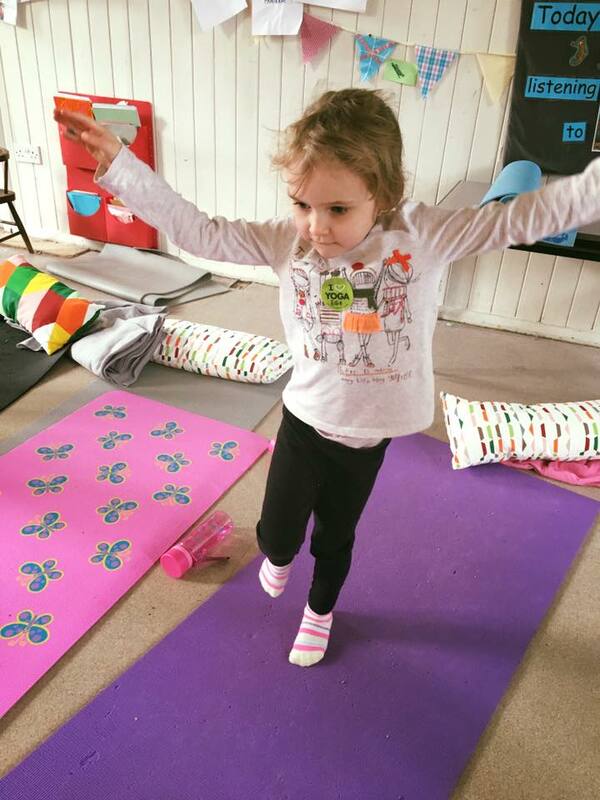 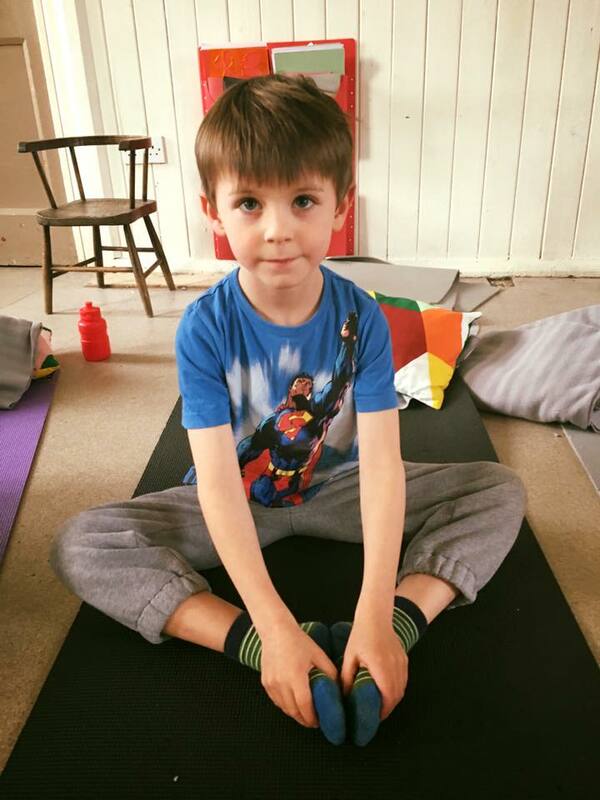 YOGADOO ran kid's yoga and mindfulness half term holiday clubs this week at Weston Methodist Church in Bath. 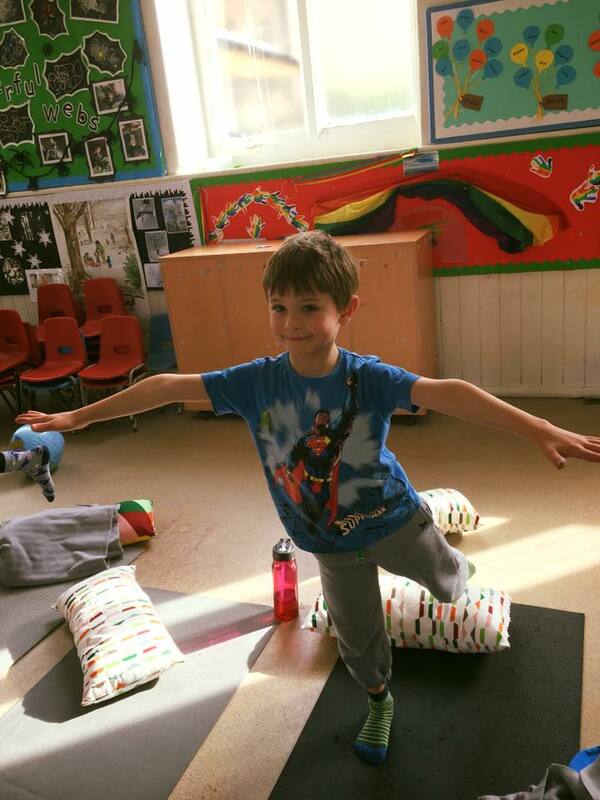 Over two days forty children attended for full or half day sessions themed around the 'World of Roald Dahl' and 'An Arctic Adventure'. 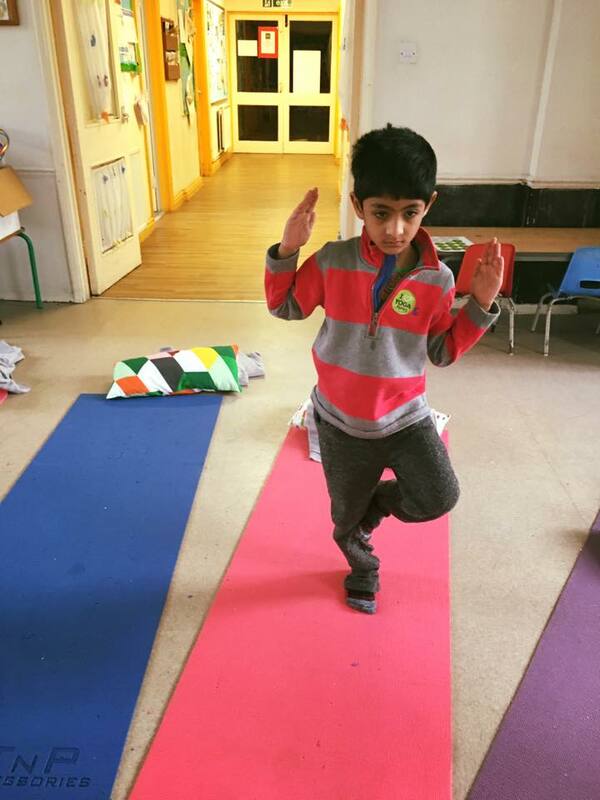 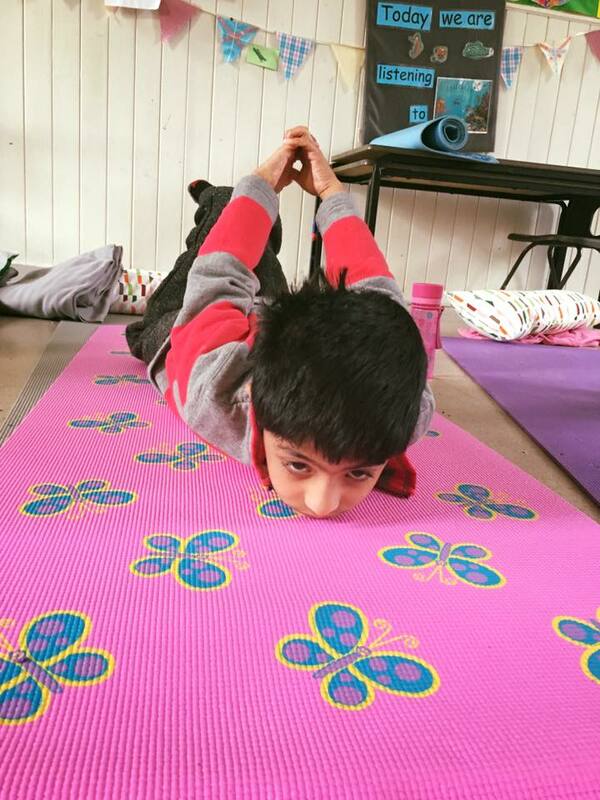 During the day, children aged from 5-12 years, learnt themed yoga poses, relaxation and breathing exercises, lots of fun yoga games and were incredibly creative making all sorts of wonderful mindful arts and craft projects. 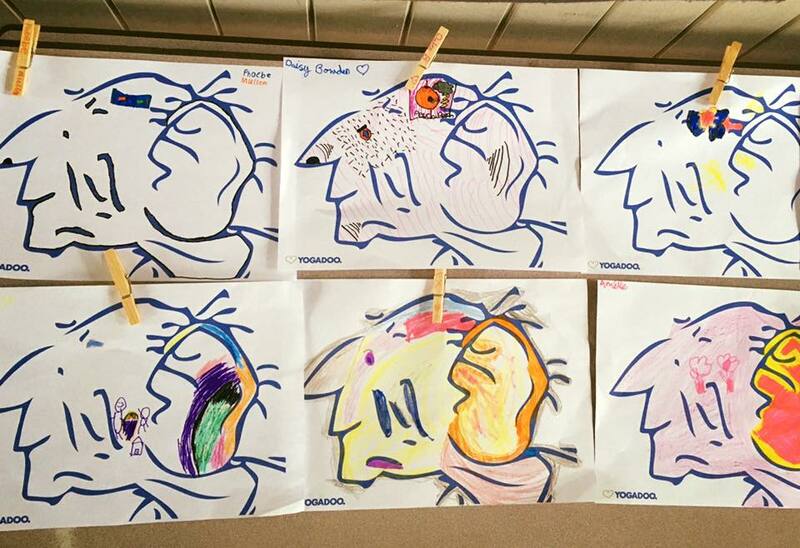 The children also had some well earned story and quiet time. 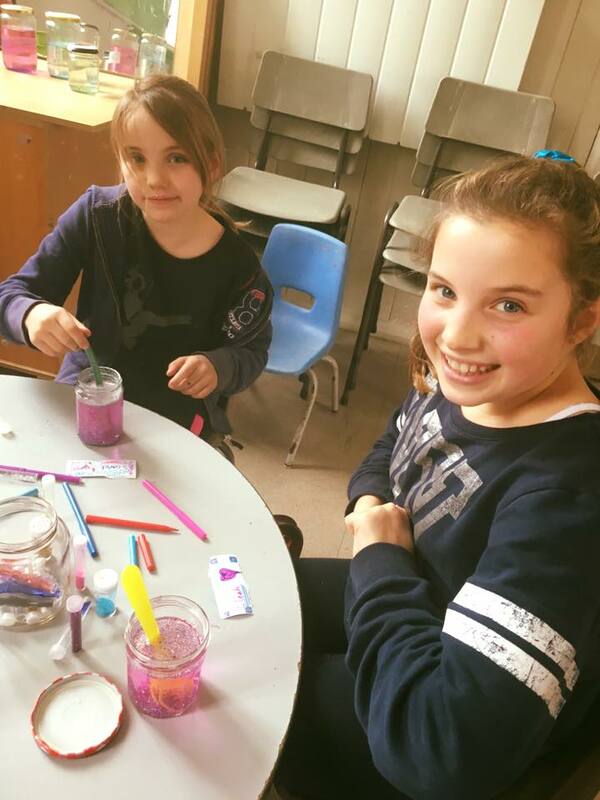 One of the highlights of the day was making a mindfulness jar (Dream jar - BFG, Northern Lights jar - Arctic) where the children added glycerin, water and different coloured glitter to a glass jar, shook up the mixture and took some nice deep breaths as they watched the glitter settle. 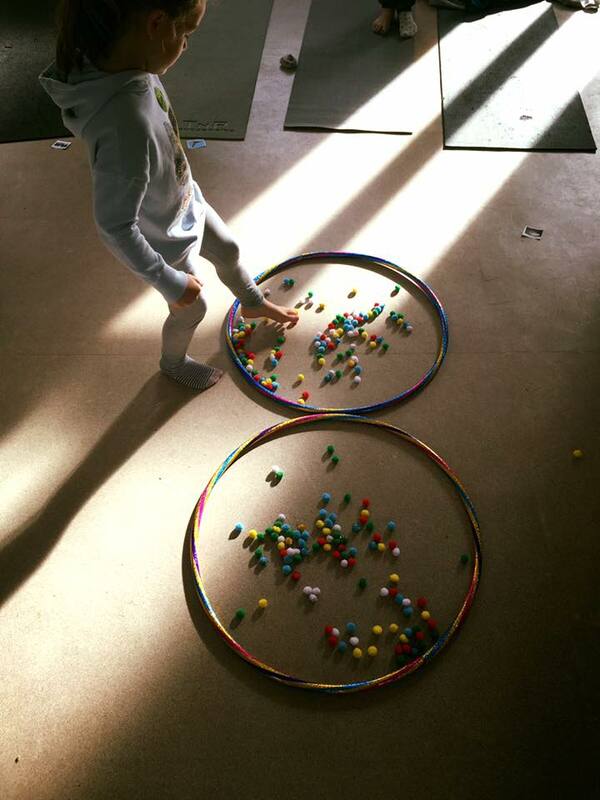 "So much fun, I can't even talk" "Can we come again, every day?" 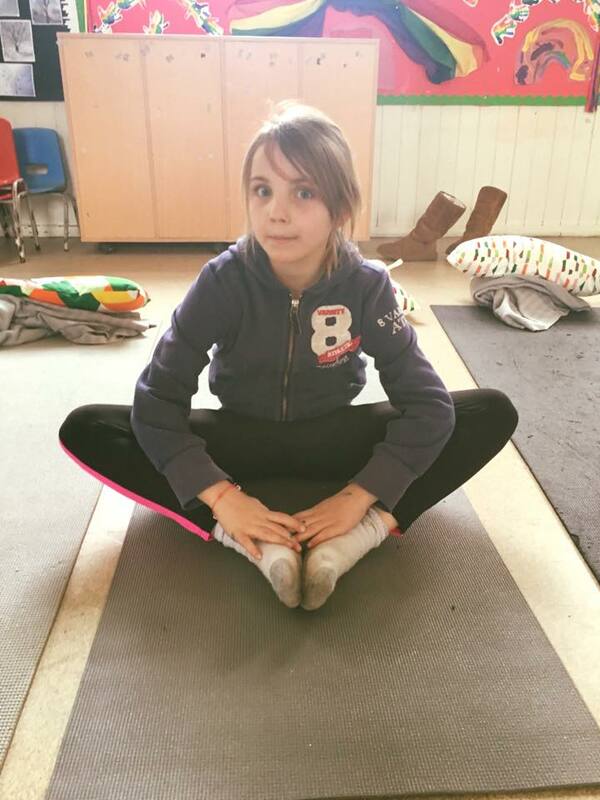 "It was so lovely to be able to be calm and to rest" "I loved learning all about the Arctic"
YOGADOO runs Holiday Clubs in Bath every school holiday, so keep checking our website and social media pages for more details.